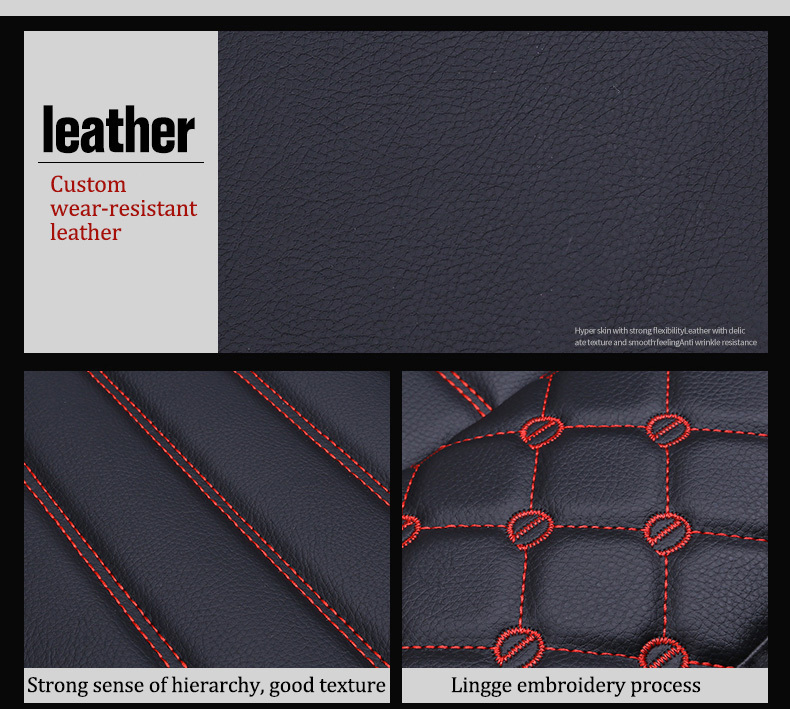 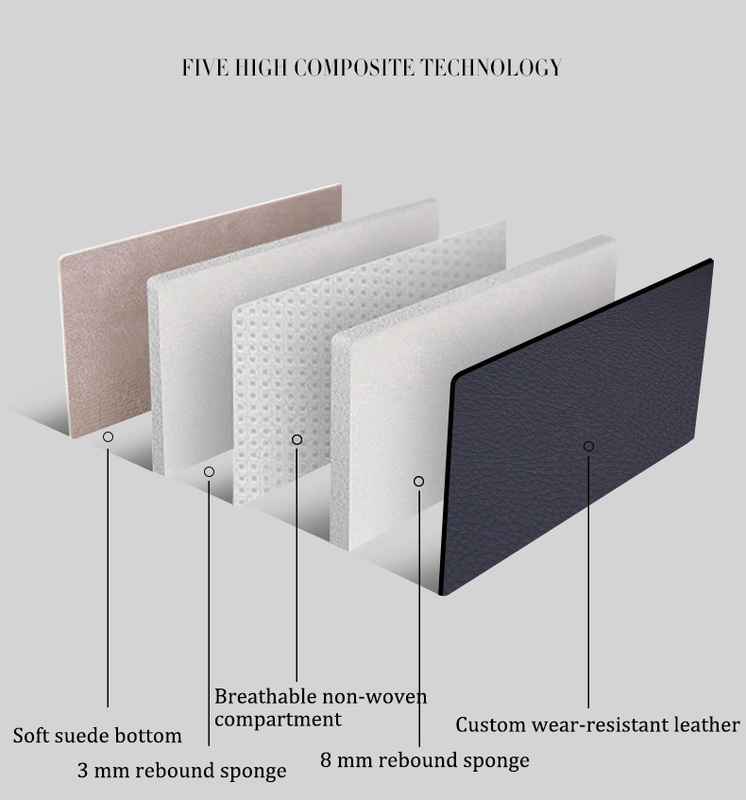 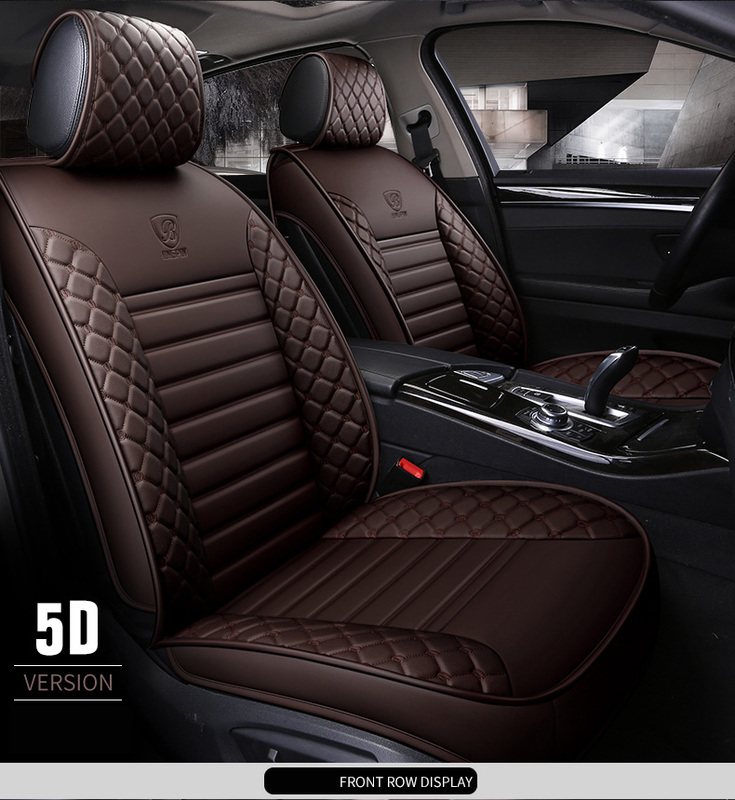 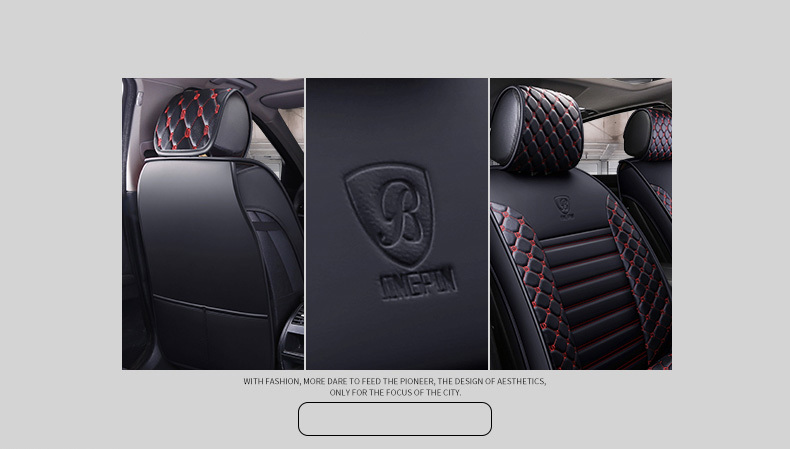 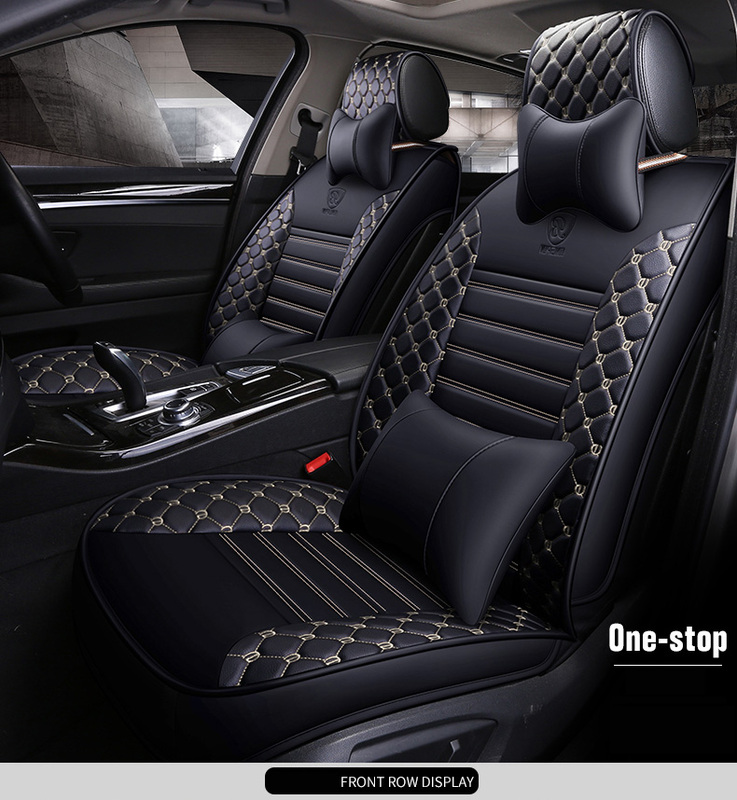 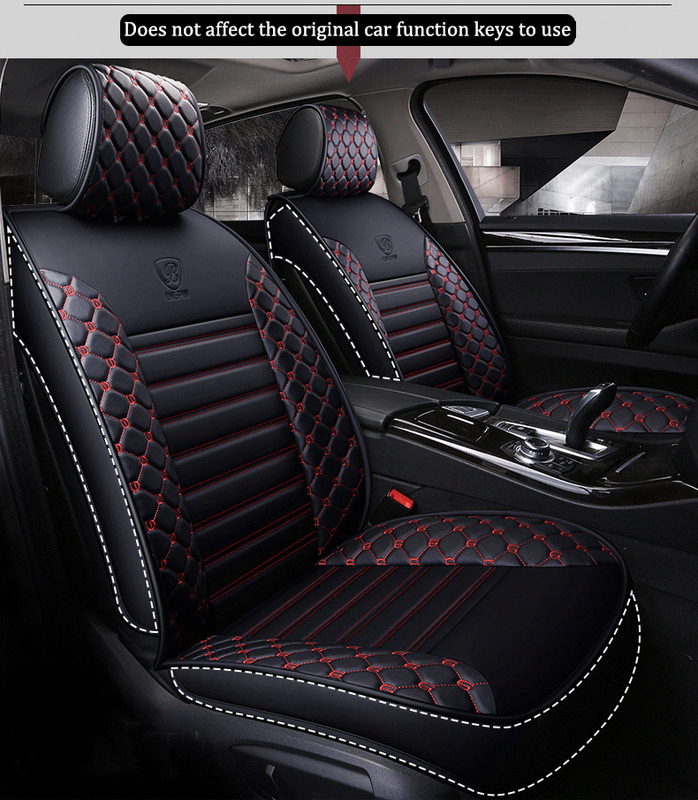 1,The material is artficial leather,easy to clean. 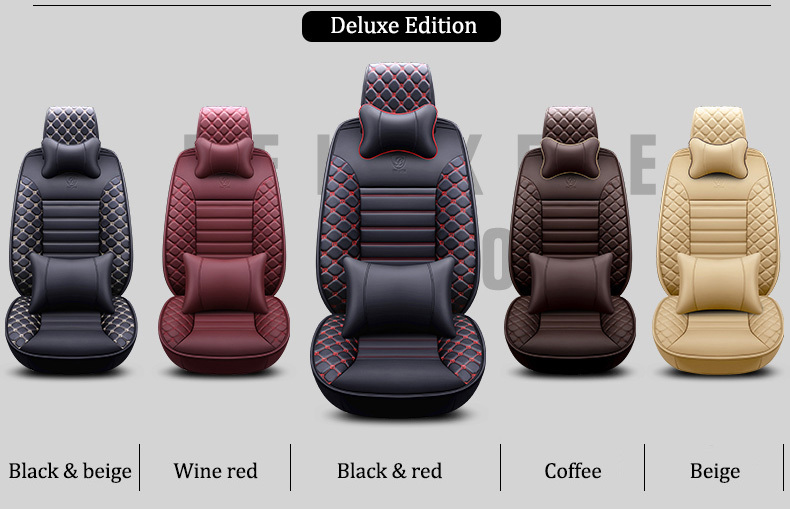 2,It is very easy to fix, don\'t need professional experience. 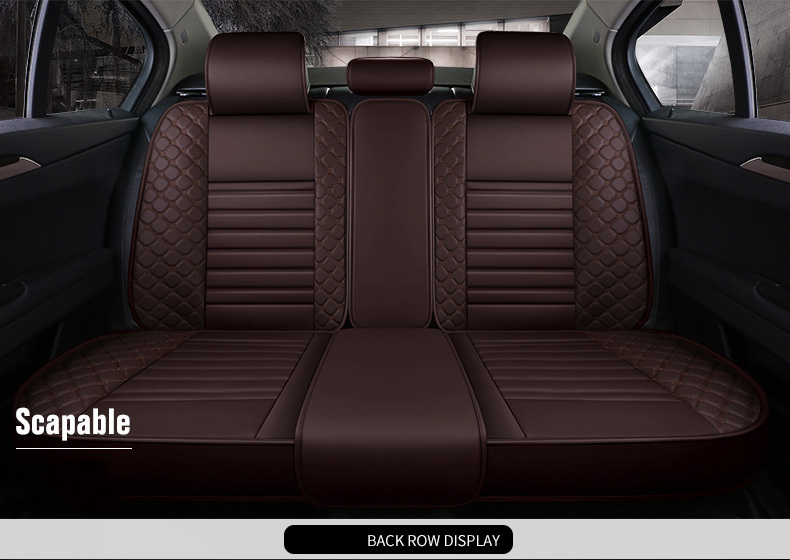 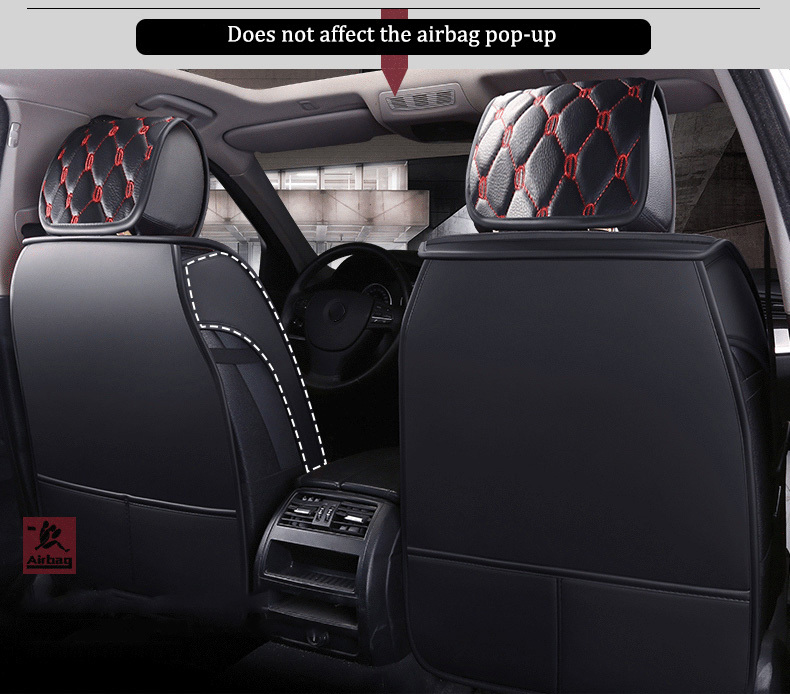 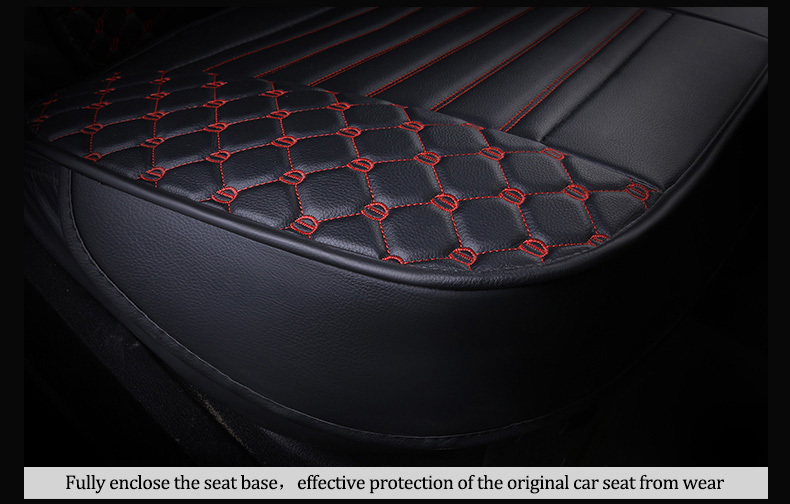 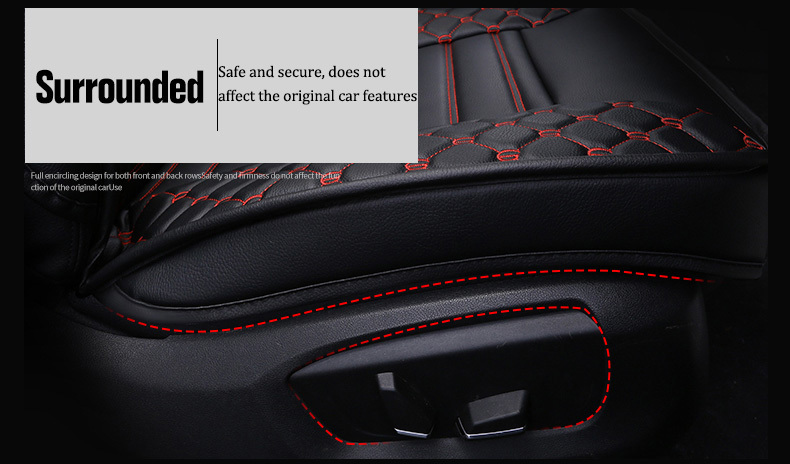 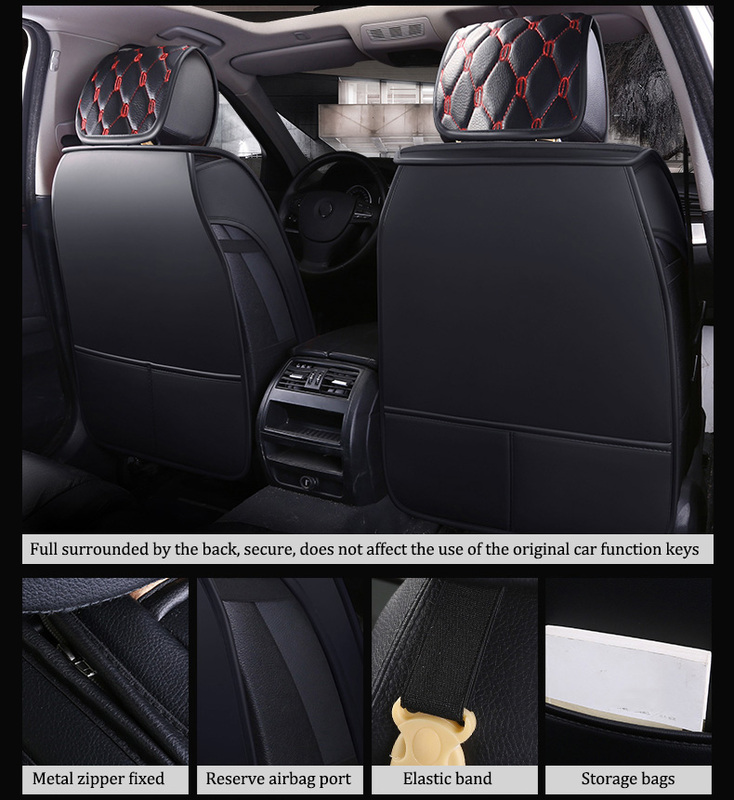 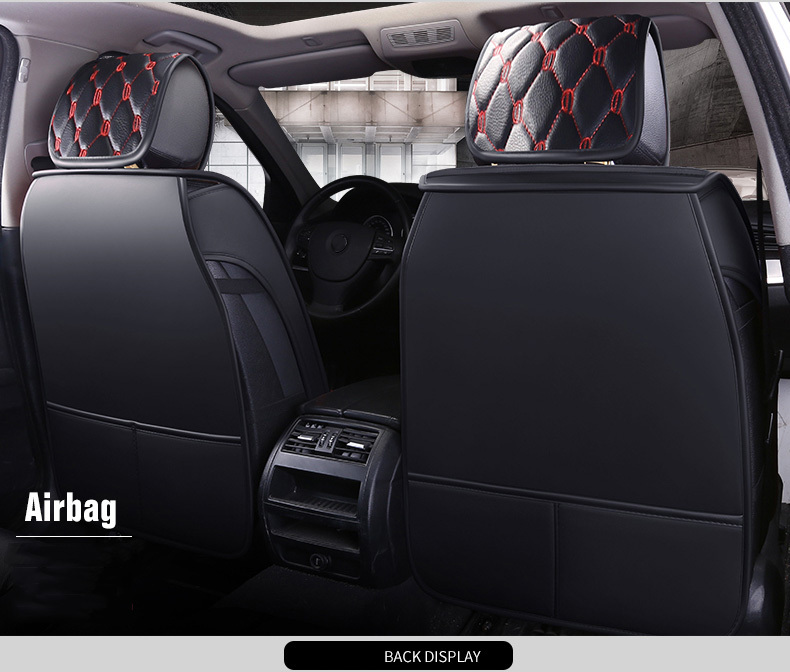 3,The car seat cover doesn\'t hinder the airbag,the child safty seat,or the seat belts. 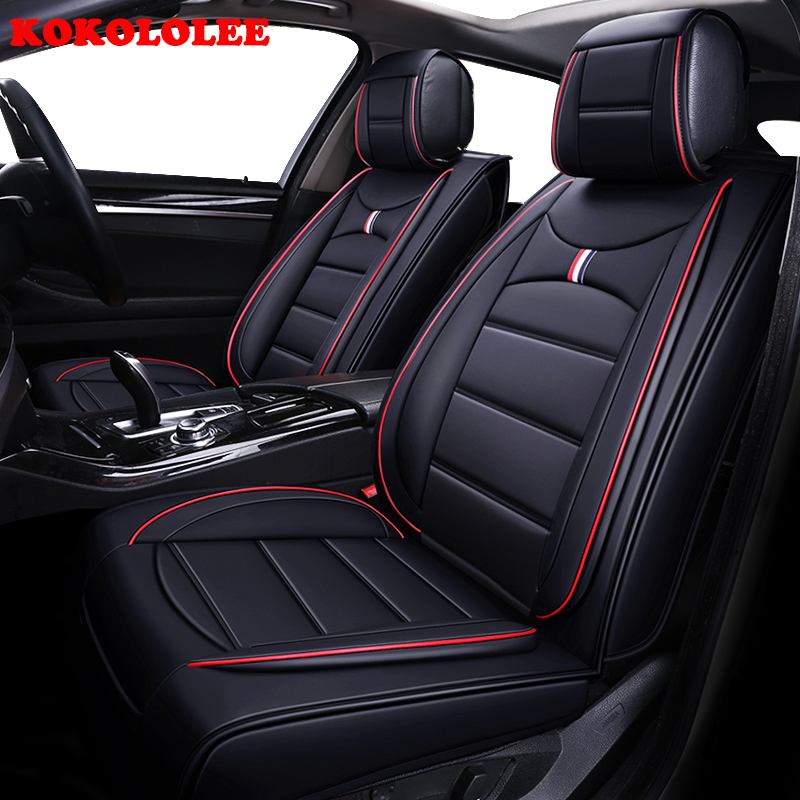 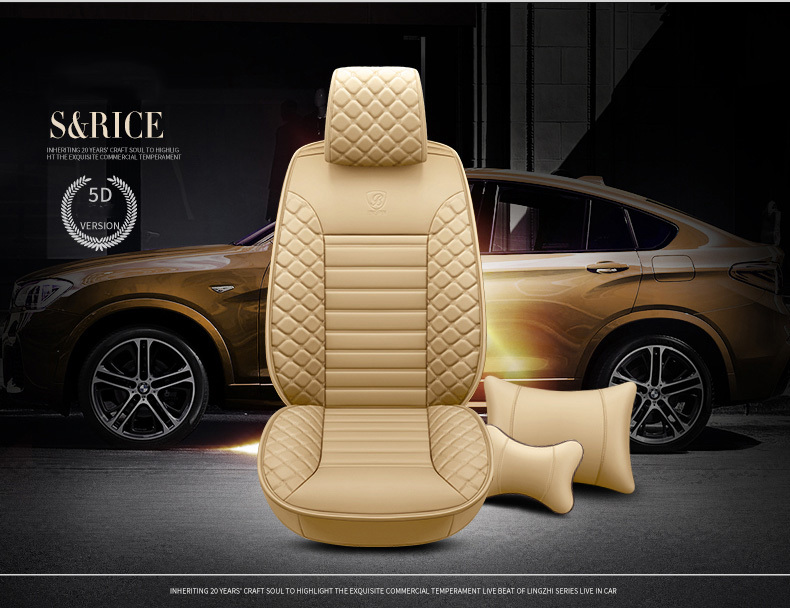 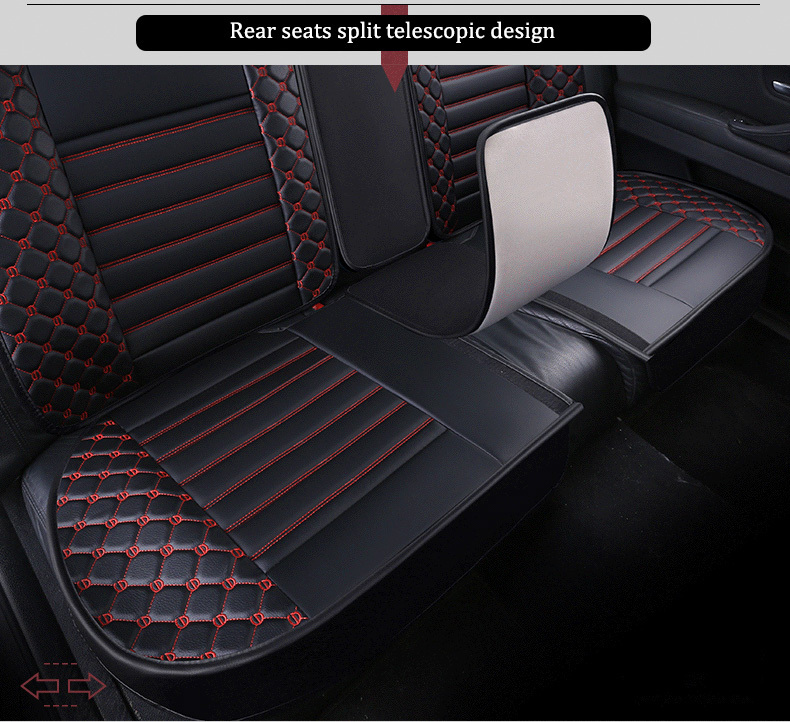 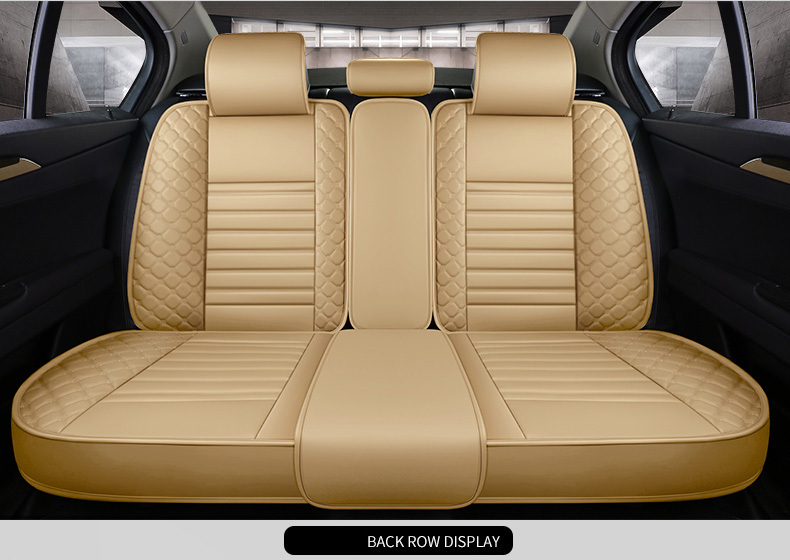 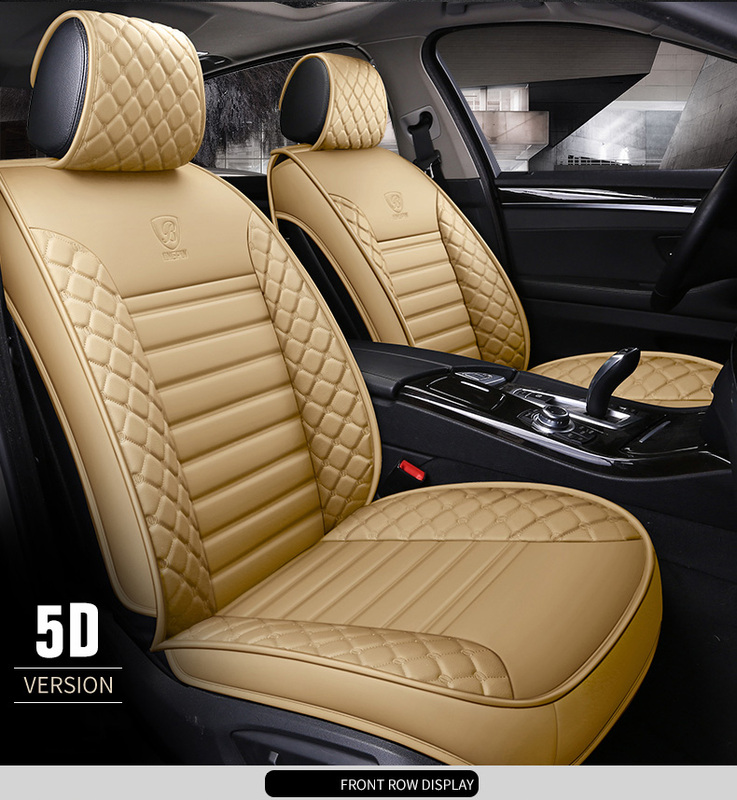 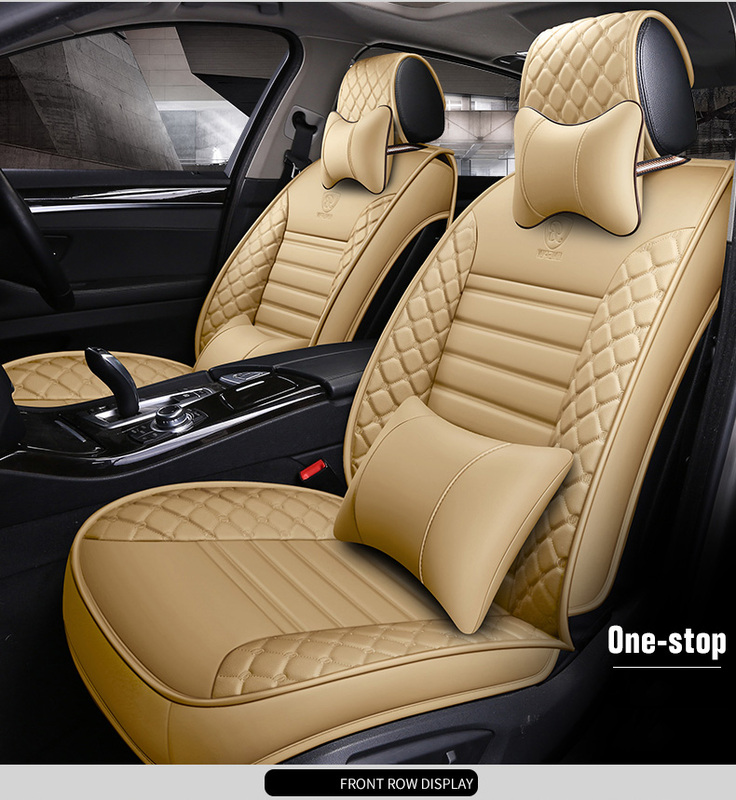 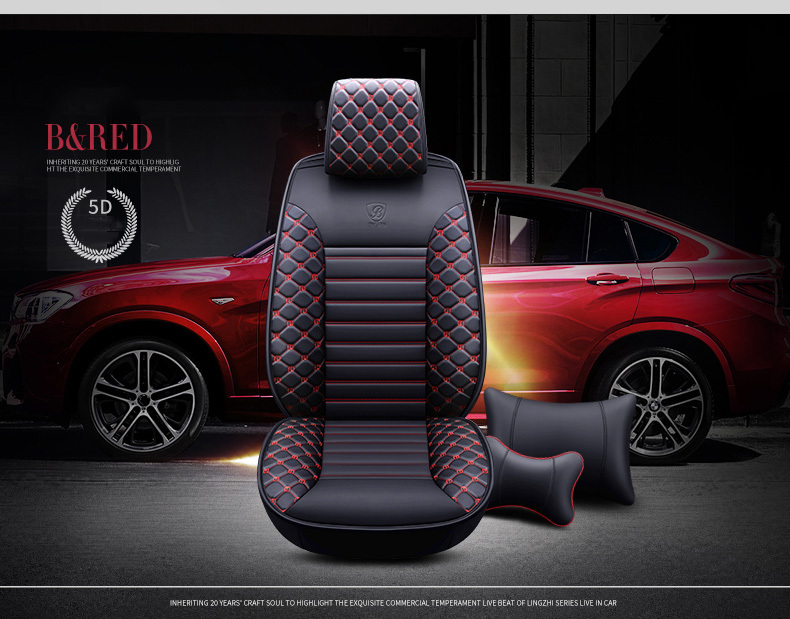 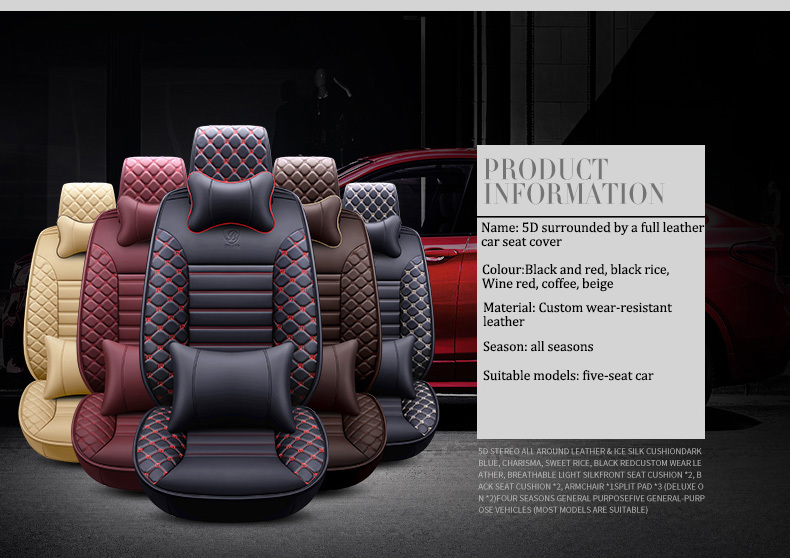 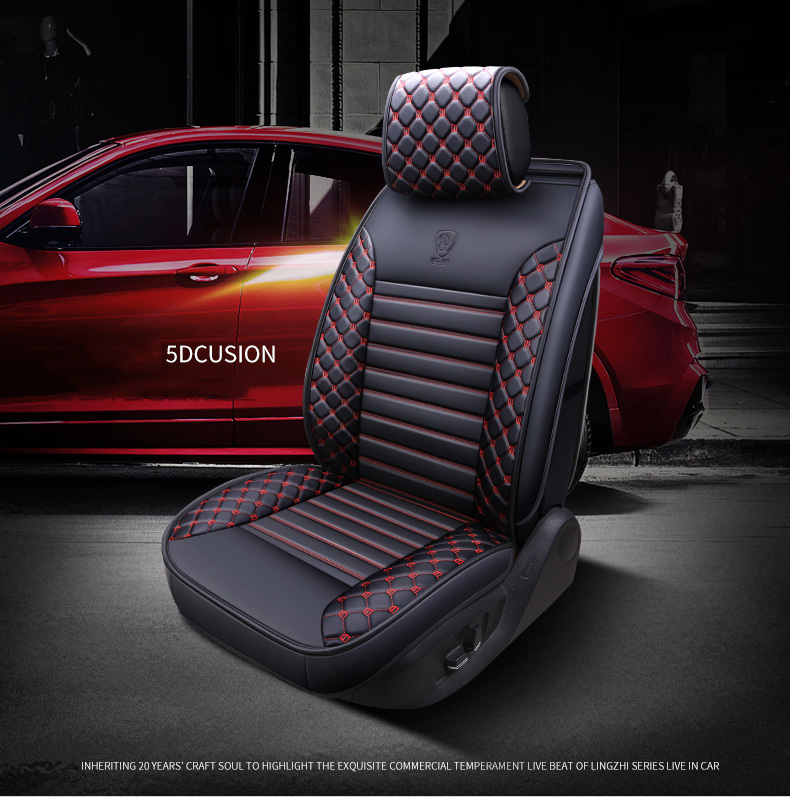 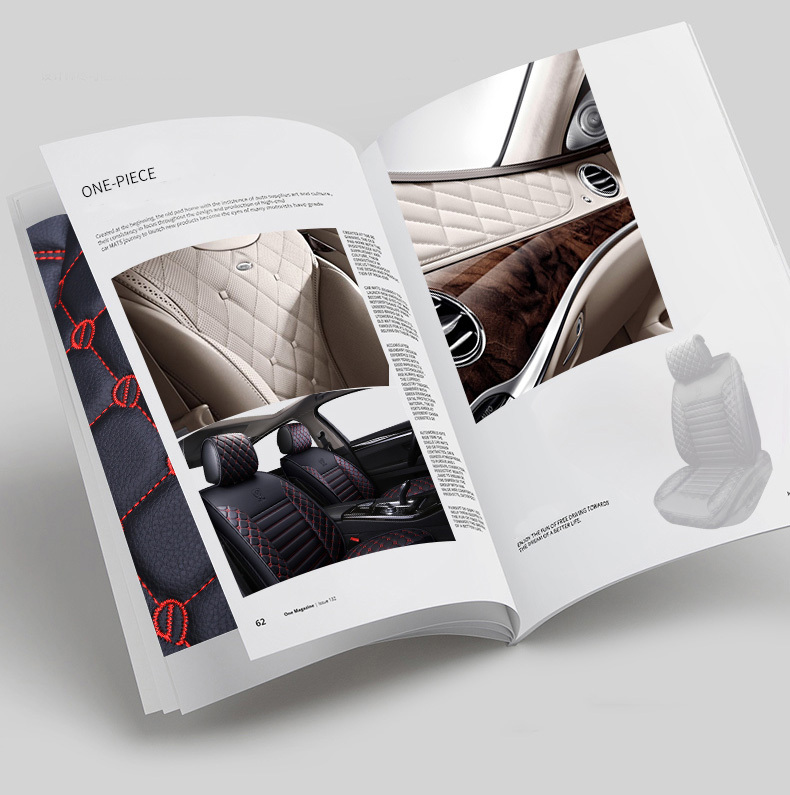 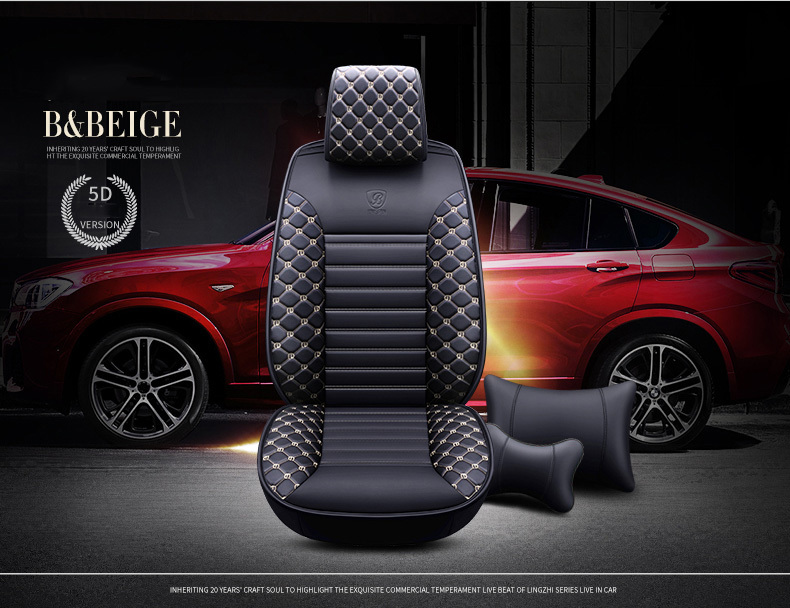 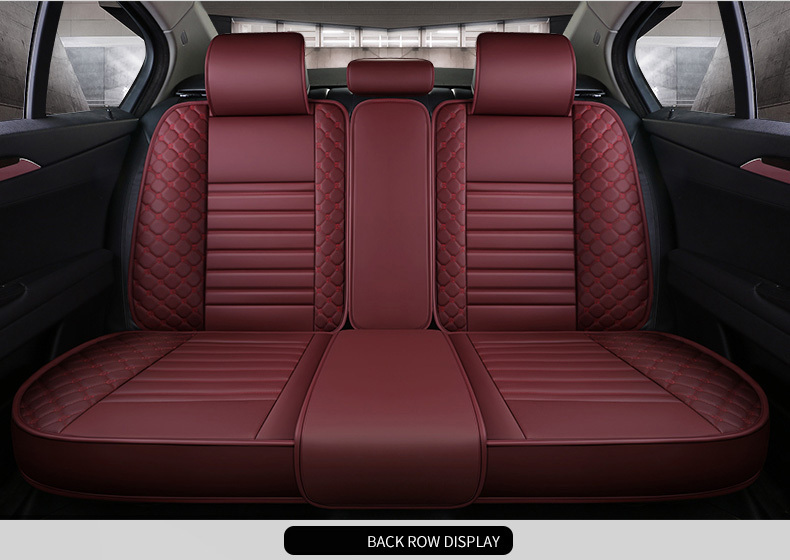 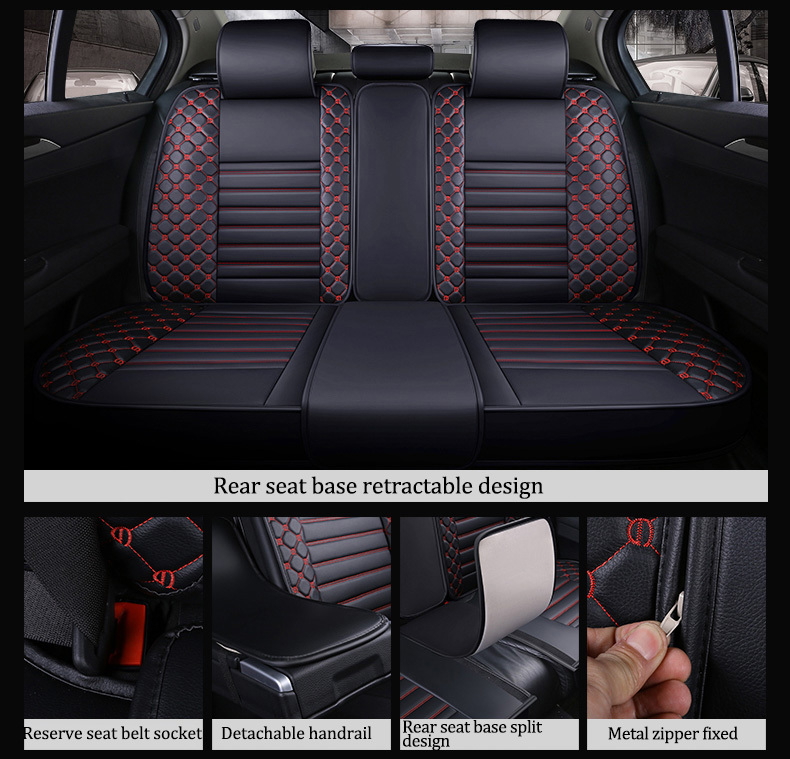 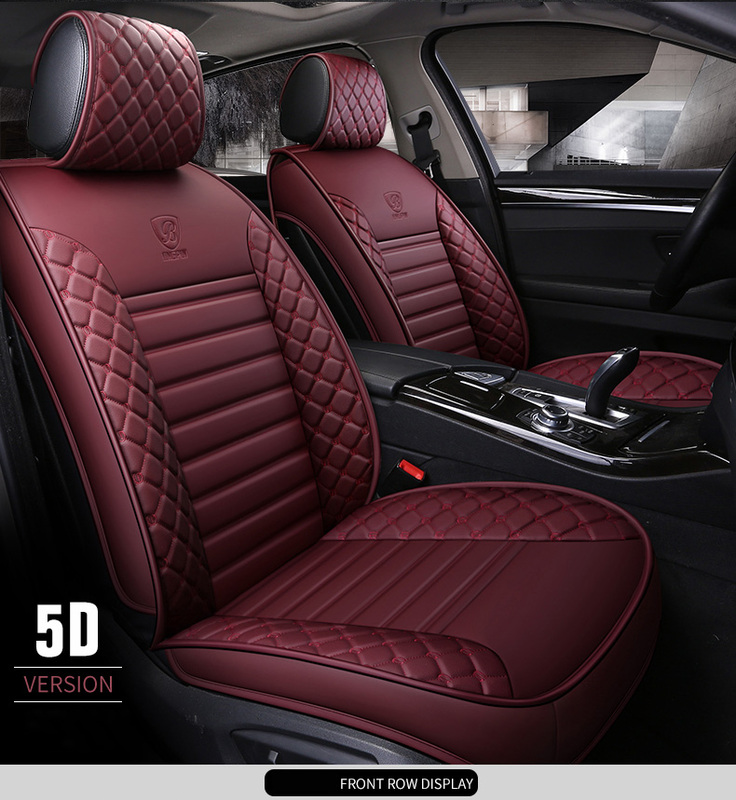 ​Size: when you order, please give us a message and tell us your car model and year .We will Provide more suitable for your car seat cover.